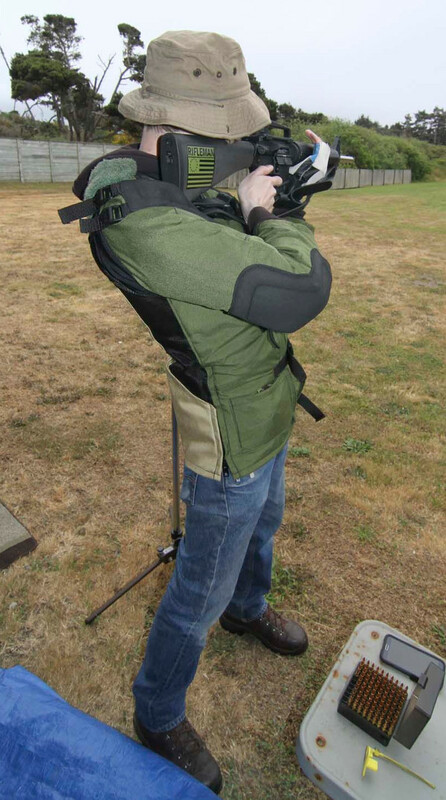 High Power Rifle is one of the most popular forms of rifle competition in the United States. Matches are multi-position, multi-distance events. (This is commonly called "Across the Course" competition to distinguish it from prone-only and other High Power matches.) NRA and CMP competition are very similar with minor rule differences. Most typically, High Power competition means iron sights (both NRA and CMP now allow low power optics in Service Rifle classes), three positions (standing, prone, and sitting OR kneeling), with both rapid-fire and slow-fire stages. This form of competition evolved from the U.S. Military's qualification courses of fire. 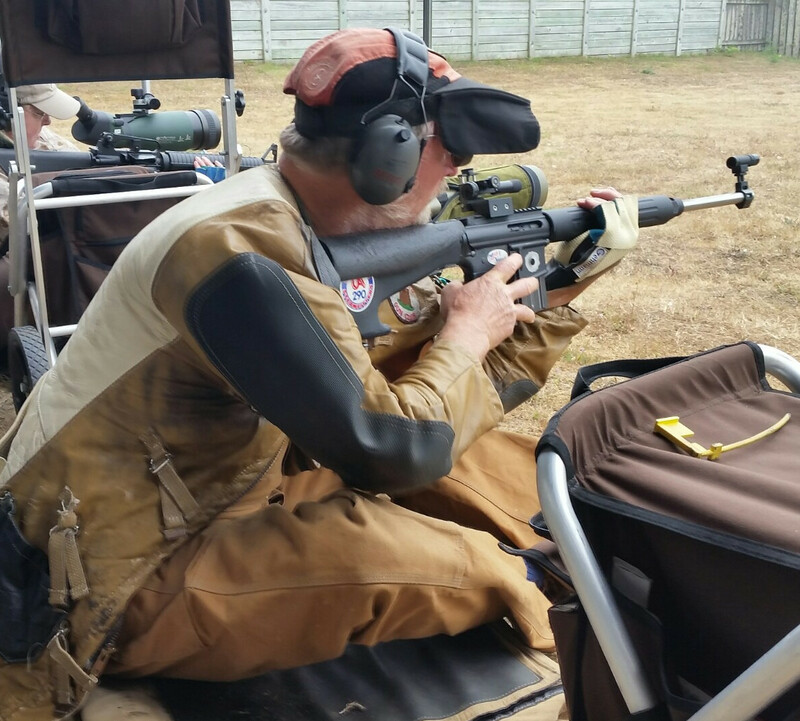 NRA Sanctioned matches are governed by NRA High Power Rifle Rules. Club matches are generally run by NRA rules, sometimes with minor variations. 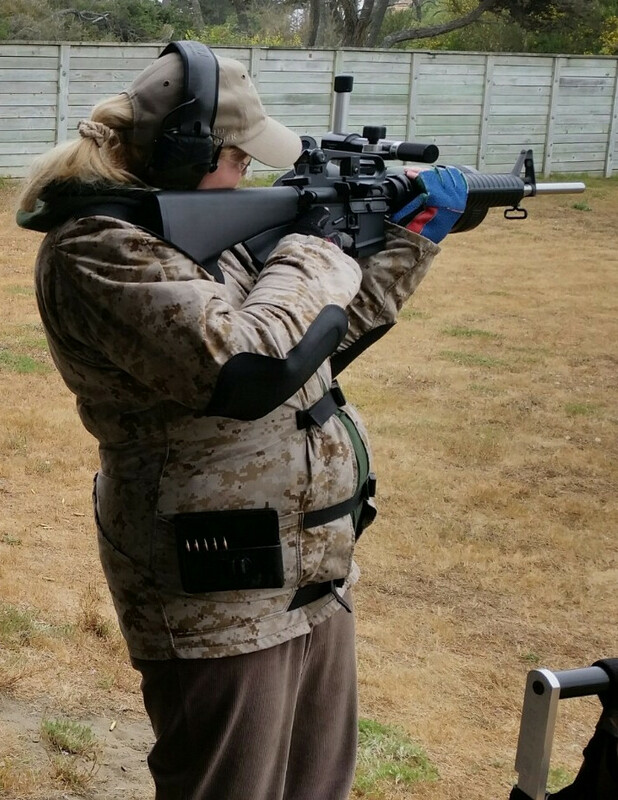 Service Rifle and Match Rifle classes are combined. M1 Garand class with 5 or more shooters. "Any sight" with 5 or more shooters. NRA classifications are used and may be combined up. Master classes will not be combined. 100 yard reduced course, targets used simulate full distance targets. For "Slow Fire" the shooter takes his/her position on the firing line, assumes the standing or prone position and is allowed one minute per shot to fire the string. One round is loaded at a time. "Rapid Fire" is more involved. 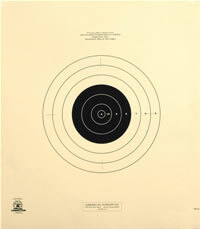 In rapid fire sitting or kneeling and prone, the shooter uses a preparation period to establish position; when the command to commence fire is given, the shooter loads either 2 or 5 rounds (depending on the firearm) into the rifle, fires the rounds in the rifle, reloads with 8 or 5 more for a total of 10 and finishes the string. The procedure for rapid fire sitting and prone differ only in the firing position and the time allowed.